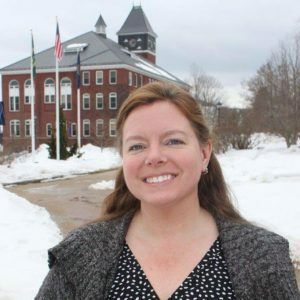 Clarissa M. Uttley teaches courses on assessment and quantitative research at Plymouth State University. She previously worked in private preschools in Massachusetts with children from age 3 to 6 and their families. She has presented at numerous educational conferences including the National Association for the Education of Young Children (NAEYC) and the New England Educational Research Organization (NEERO) annual conferences. Her work has been published in the Journal of Early Childhood Teacher Education, Journal of Emotional Abuse,and she continues to present her research for national and international audiences.